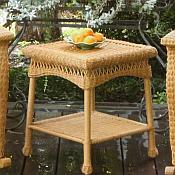 The Portside Side Table is a very attractive, yet practical table. This table blends with almost any decor, and is sure to add a touch of class to your entertaining area. It is great for holding drinks or food while you sit in your favorite chair. There is also a bottom shelf for storing items. 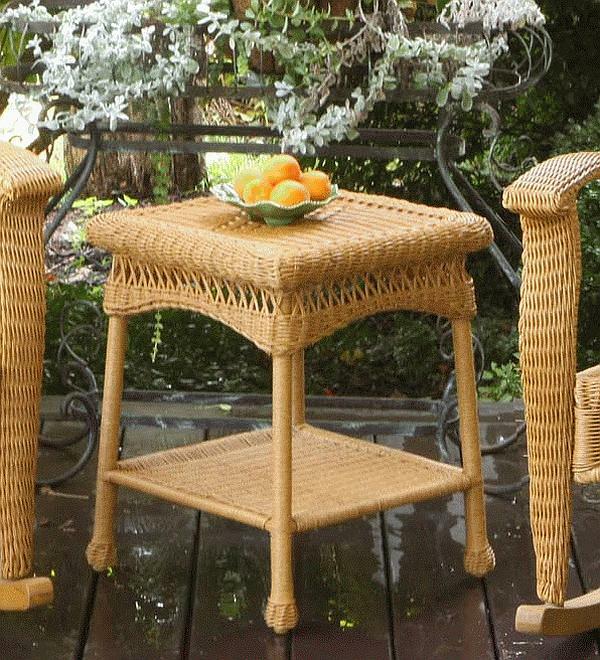 It is a perfect addition to the Portside Seating Set, Portside Dining Set, and the Portside Plantation and Classic Rockers.